It has been a tough year for YG Entertainment. 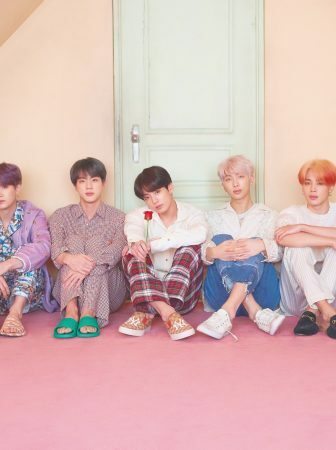 The company has been riddled with criticism after criticism over company practices, biased treatment of their artists and delayed album releases. So what is a company to do? Release a new survival show to distract the fans and dish even harsher criticism that keeps the viewers on the edge of their seats. Did it work for you? It worked for me. YG Treasure Box is an attempt to return fans to familiar (and successful) YG programs such WIN: Who is Next (2013) and Mix& Max (2014). YG Treasure Box reintroduces fan favorite trainees from previous survival shows and new trainees competing to become YG’s next boy group to debut since 2015. 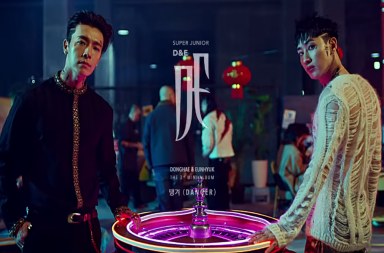 The show humanizes the entertainment company as fans become connected to the trainee’s struggles and are given exciting doses of what kind of talent there is to look forward to. YG Treasure Box gives the entertainment company a chance to reintroduce to the world what’s going on behind the doors of YG. 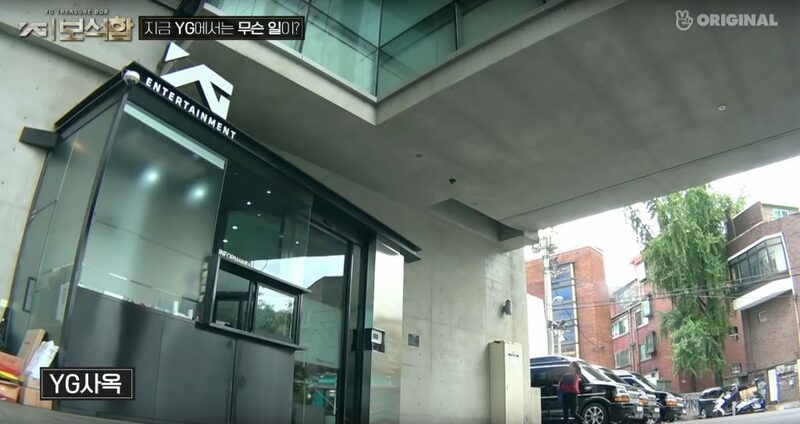 Viewers are taken from their normal outsider’s perspective, to views from outside the headquarters, to see what it would be like to be a part of YG and walk inside its halls. Inside these halls are hard-working employees, people like you and me working to support vision of the company. As we tour these halls the voices of the trainees follow us and tell us a different side to YG we haven’t been hearing in the news. 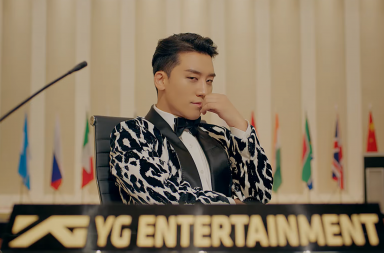 Why is YG Entertainment so important? YG is unique, the only company they want to be a part of and to be a part of YG is a great honor. 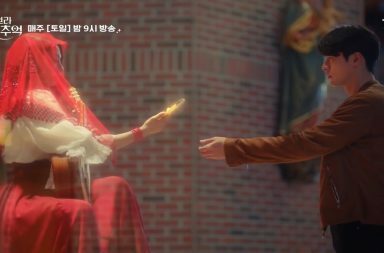 YG continues to connect to the fans by starting the introduction of the trainees and the treasure system with the familiar face of Bang Yedam. Yedam is a top trainee since 2013 and is a part of Treasure team A, the trainees closest to debut. 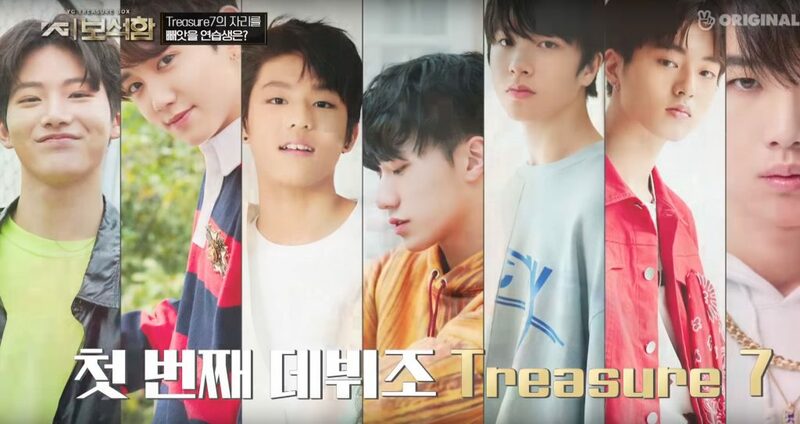 There are 3 other treasure teams, Treasure B, full of beginners, Treasure C, the youthful group of YG, and Treasure J, from YG’s Japanese branch. Each team has their own unique characteristic. The majority of Treasure B was street-casted based on looks. 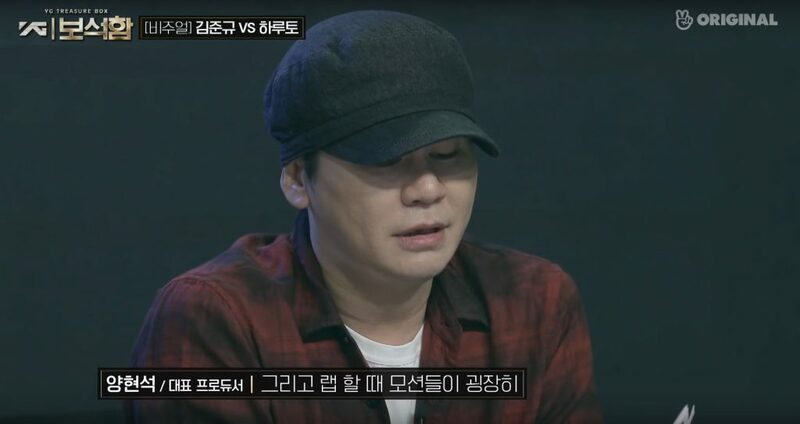 Main producer and CEO, Yang Hyun-suk mentioned he doesn’t want to make the same mistake of missing talent because he overlooked good looks; however, you can tell they do not have much experience. Treasure C, my personal favorite, is all smiles and are mischievous but despite slacking off I think they might have the most natural talent of all four teams. Treasure J is the cliffhanger factor of this episode, so they were not given much of an introduction other than being formidable team. 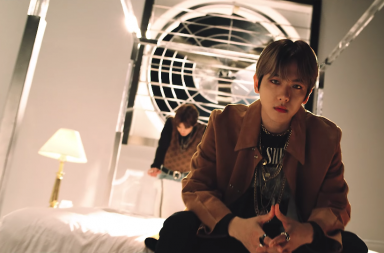 The last factor to keep viewers on their toes: Yang Hyun-suk, the man who holds all the power.Yang Hyun-suk makes all the criticism he’s received this past year look like tiny specs of dust the way he critiques the trainees and can easily make the room fill with a heavy presence. Even though YG Entertainment isn’t really addressing their issues and seems like they are trying to gloss it over with this show, you can’t help but get pulled in by the trainees, the treasures of YG. The Treasure teams are asked to pick their best visuals, singer, dancer, rappers, etc. 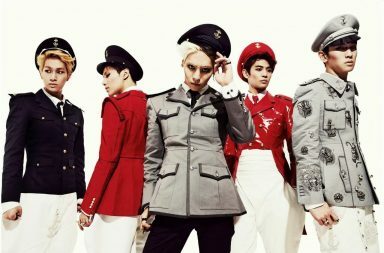 of the groups where they are put up against other one on one with some unexpected results and unforgettable performances. Treasure J gets their chance to shine and member Haruto proves he is not just all about looks. At only 15 years old, Haruto has a deep tone voice reminiscent of Big Bang’s T.O.P. but with his own unique style of rapping. It is an impressive performance, and makes everyone worry for Junkyu who has been shown struggling with his confidence after MIXNINE. Junkyu shocks everyone though and overcomes his struggles with an amazing performance. Junkyu makes everyone in the room bop their heads along to his song. The visual battle ends in a tie. 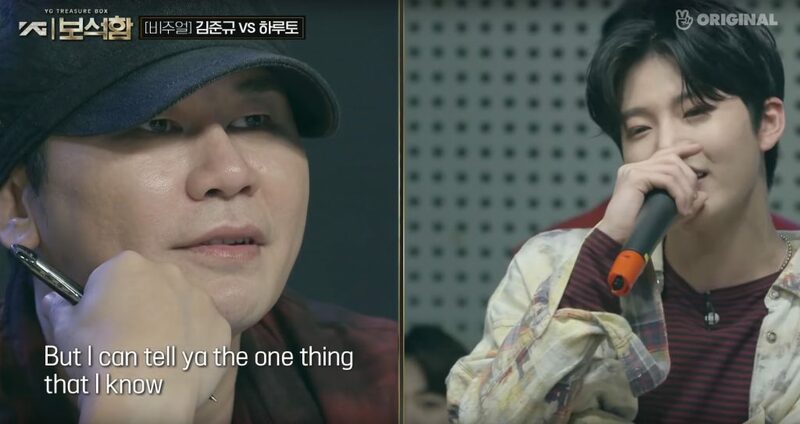 As part of Treasure A, it was expected for Hyun-suk to be the victor; however, the way Hyun-suk performs is distracting due to all his movements. Treasure C’s Junhyuk, a first year trainee, comes up against Hyun-suk by rapping his own lyrics about how he is the best. Junhyuk is a natural performer as his cheeky smile disappears and this kiddie rapper spits out the beats and puts Hyunsuk in an embarrassing situation. Junhyuk wins. 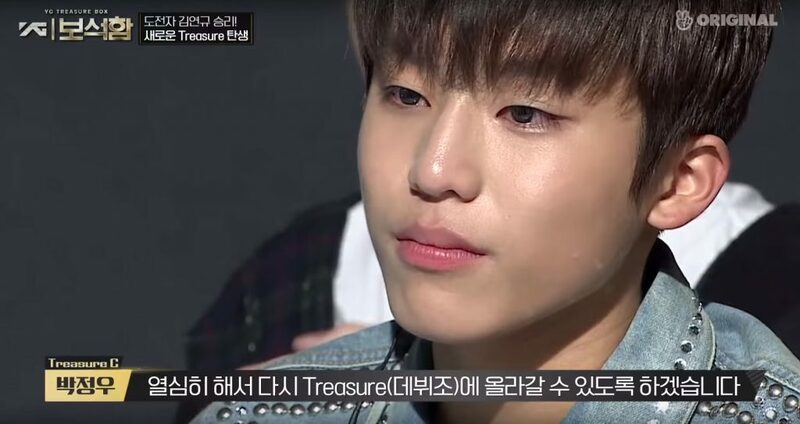 The highlight of all the battles so far has been the vocal battle between Yedam of Treasure A and Jeongwoo of Treasure C. All the trainees are terrified to go against Yedam but its surprising how Yedam is able to recognize Jeongwoo as competition. 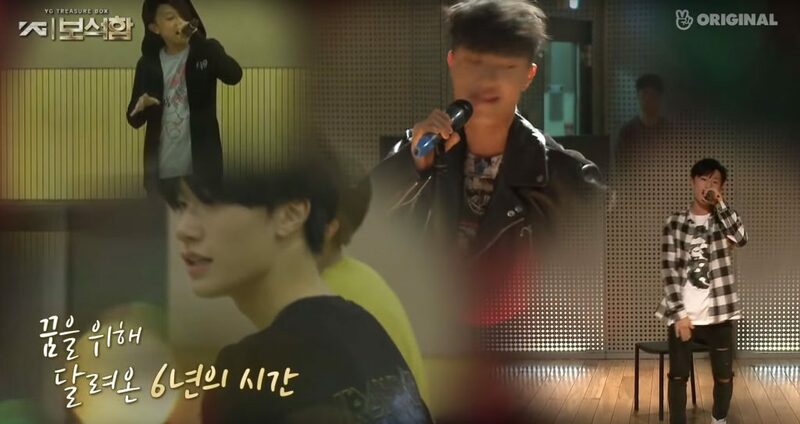 Yedam performs his own song “Blackswan” and as expected does well. 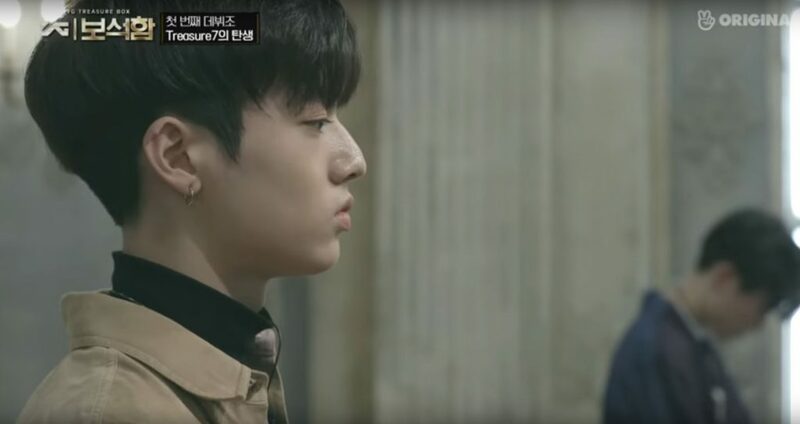 Jeongwoo follows with the song “When We Were Young” by Adele and time seems to stops with everyone staring in wonder. 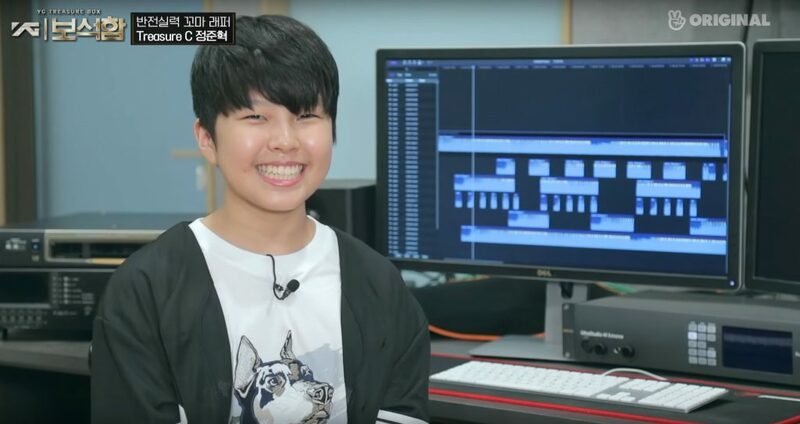 Yedam has a stylish voice but Jeongwoo is soulful timeless voice. Jeongwoo wins. 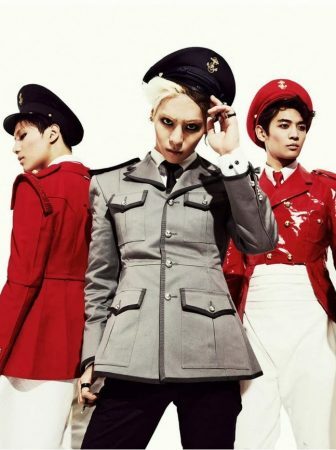 This episodes hows no one has a guaranteed spot in the new boy group. Even though Treasure A is the team most expected to debut they were the team to receive lower rankings out of the 29 trainees. The treasure teams return with group performances as they compete against each other for 7 spots on the debut team. 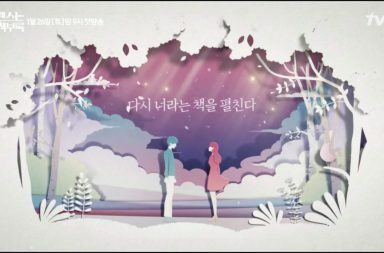 After the grueling first two episodes, episode three gives us somewhat of a break as we get to know the trainee’s better and are given four fantastic group performances. Treasure J had some comedic to their story as they studied Korean every chance they got. 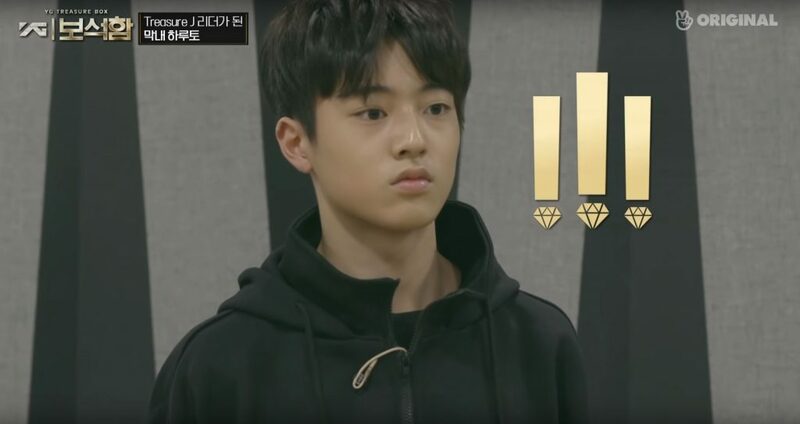 Member Haruto has such a handsome and serious face, but when finding out he’s leader of Treasure J we get to see his unique shocked expressions. 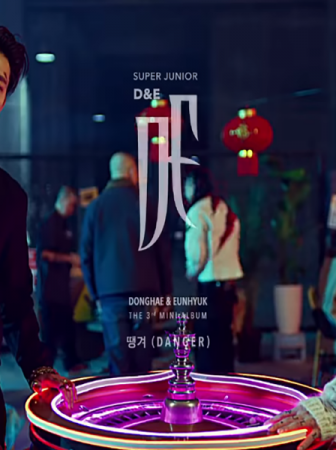 They perform “Killing me” by iKon and Haruto stands out again with his deep voice and unique style of rapping. All the trainees can’t help but admire Haruto’s voice. Treasure C is super adorable during their song selection because they are still having fun and singing together like a group of friends just hanging out. 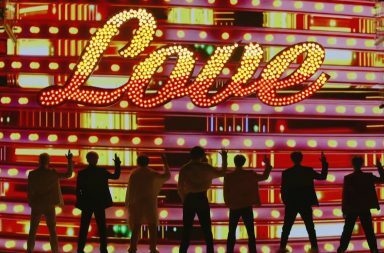 I also like that because of this group dynamic they are able to show a lot of love for each other. For instance when Junghwan becomes frustrated over his singing, the groups comes together for a hamburger hug. Junhyuk also struggles because of the song selection but instead of making it about him he thinks about he doesn’t want to trouble the guys and works hard to write his part for the song. They perform “View”by Shinee flawlessly and surprisingly Junghwan gets chosen to the next round over Junhyuk. Watching Treasure B was slightly difficult. Wang Jyunhao was selected as the leader but because of his difficulties with Korean stepped down for the better of the team. 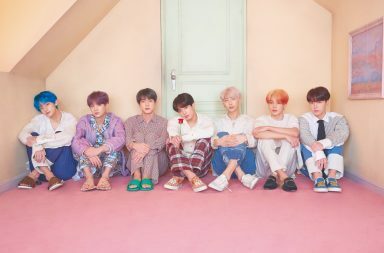 Treasure B also comes across more serious in nature and so it was interesting they chose the very playful song “Go Go” by BTS. This comes out in their practices as the dance instructor becomes very frustrated with their stoic faces. Practice makes perfect though and Treasure B delivers a fun performance. Finally our trainee veterans, Treasure A. Treasure A biggest obstacle was losing their member and friend Midam on the last day before the assessment. A trainee’s life is a difficult one and full of immense pressure that left Midam questioning if this is the life he wants to be living. But as the saying goes, the performance must go on! Treasure A performs “Energetic” by Wanna One and proves their rightful spot as the top trainees. 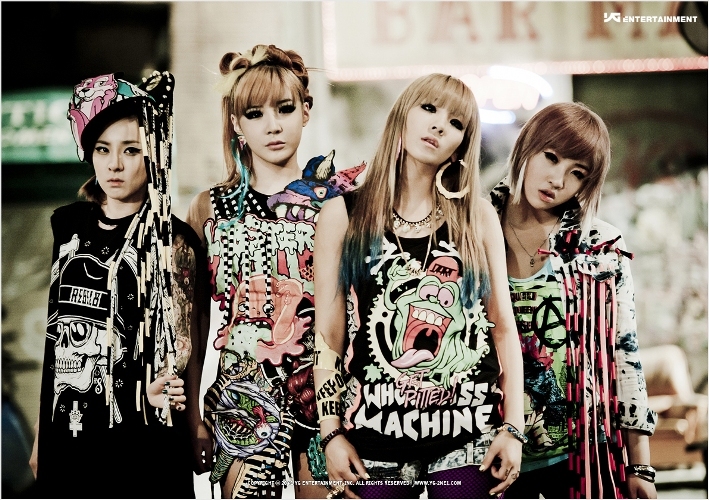 Yang Hyun-suk even compliments them, “It’s true what they say, people grow in adversity. That’s how you get better”. 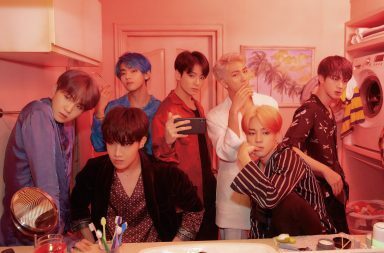 There are now 10 boys in the final selection before the final 7. Alas, there can only be 7 so 3 must be eliminated through a rematch. 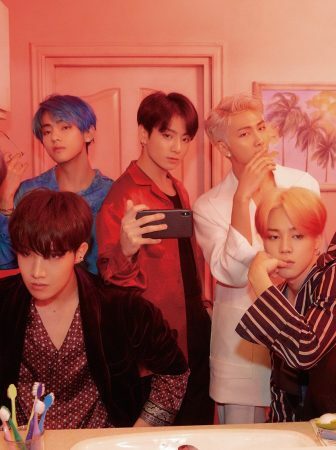 The 5 boys selected for the rematch have an hour to select a new song and perform together. There are 5 boys that have a definite stay in to compete as the Treasure 7 and the 5 others must compete for the last 2 spots. Kim SeungHun really stepped up as the eldest and Treasure A member by taking care of the foreign and younger trainees even though he wanted to do a different song for his vocals. 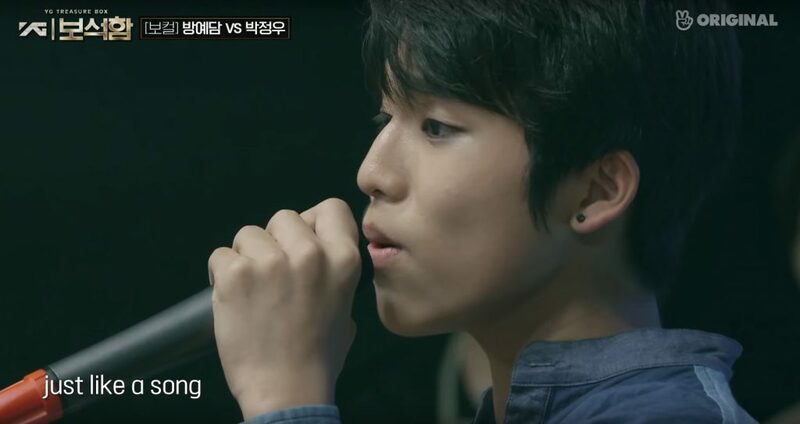 In the end it was Mashiho and Jeongwoo that caught the attention of Yang Hyun-suk by taking on the parts of the rap and killing it as vocalist. But the pressure does not stop there, YG Treasure Box is a survival show after all and not the Treasure 7 must defend their places as the 21 remaining trainees battle against each other to earn the 5 places to compete with the Treasure 7. The remaining 21 trainees are asked to do ‘talents’ with the special guests Black Pink deciding on the 5 challengers. I wish they showed more of the video talents versus Blackpink squeals, but it is probably to keep the suspense of who would get to challenge. Treasure 7 gets to perform their group song “Going Crazy” by Future Bounce and they look like an already debuted group. They’re so good you don’t want any one of them to go.Unfortunately JeongWoo faces the first challenge and is sent back as a trainee. The concept behind the treasure makers vs. the main producer is interesting because the fate of these boys is not only based on their talent but also by chance. 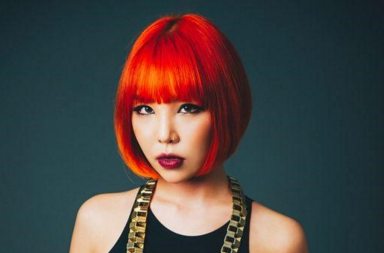 YG shows again that the decisions are not final and anything — and I mean anything — can happen. It is like watching Game of Thrones and nothing is for certain who’s going to leave or stay. YG Treasure Box is good-ish attempt at re-branding the company. 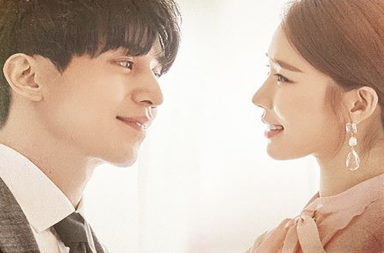 YG Entertainment is trying to present themselves as a loving hard-working company and there is a good reason for all their decisions even if fans may not agree with them. 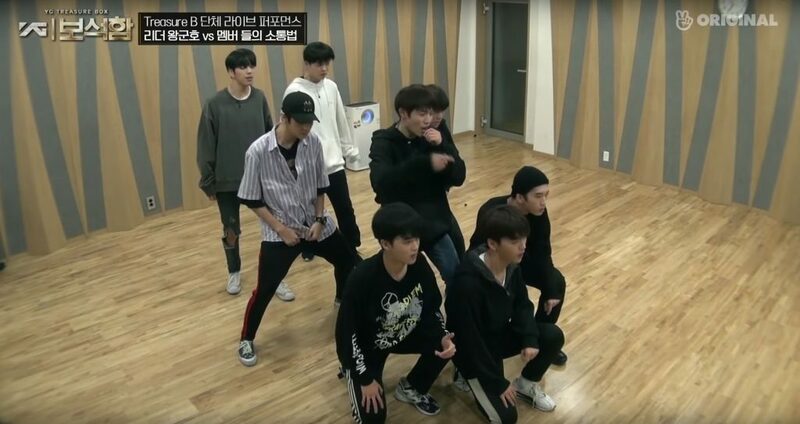 Instead, YG Treasure Box is definitely more successful as a distraction. There is no way of telling who would be in the final lineup and that includes Yedam. Which trainee did you grow attached to? Who would you like to see debut in YG’s new group?